Every year there are many advances in digital photography that can change the way you take photos, store photos, and design and publish your work. So what photography trends can we expect in 2015? John Hollingshead is an Open Colleges trainer and assessor for photography. He is an internationally recognised editorial and commercial photographer who is classically trained. John began his career assisting top advertising photographers and working for well-known media publications and he now specialises in modern digital photography technologies. Who better to ask about what trends we’ll see in digital photography for 2015? It’s true: times are changing at Apple. The global giant has now confirmed that it will be ceasing its development of its Aperture photo management tool. This also has repercussions for iPhoto – which will be dropped from the App Store. Both programs will be replaced by new apps. “With the introduction of the new Photos app and iCloud Photo Library, enabling you to safely store all of your photos in iCloud and access them from anywhere, there will be no new development of Aperture,” according to Apple. “When Photos for OS X ships next year, users will be able to migrate their existing Aperture libraries to Photos for OS,” according to The Next Web blogger Jackie Dove. Around a decade ago there was a development in photography that saw the introduction of the mirrorless interchangeable lens camera. Most often, these cameras are smaller in size because of their lack of mirror, and according to many photography professionals, they weren’t hugely popular until a few years ago as photographers often like their cameras to look a certain way. Although DSLR is still the preferred camera of the majority of professional photographers – mirrorless is certainly a trend to watch as technology improves. Like a bundle? Adobe is now offering a dual package of Photoshop and Lightroom combined. According to the official website, Lightroom is “your home base for all your photos, whether they’re from your iPhone, point and shoot camera, or DSLR.” Most people interested in photography will already be familiar with Photoshop. Photoshop allows designers and photographers to, “Combine multiple images or change the perspective of a shot to create something entirely new.” If you would like more information on the bundle package, head to the Adobe website. Blogger Michael Hoffman is an Adobe Certified Expert in Photoshop and Acrobat, and also understands and writes about Lightroom, Photoshop Elements, Illustrator and InDesign. He writes, “The Adobe Camera Raw toolset is becoming more and more integrated into our workflow in Photoshop, giving us a common set of tools and a more efficient workflow.” He suggests to stay tuned over the next few years to see even more integration with these previously different programs. Smart Objects in Photoshop are wrappers that can contain layers or an original RAW file made with a camera. They are non-destructive. Smart Objects were originally designed for web designers who needed to be able to quickly update graphics on web pages. According to Photoficus.com, “Opening a RAW file as a Smart Object is done in Lightroom by right clicking a thumbnail then choosing Edit In > Open in Photoshop as Smart Object.” In Photoshop CC, you can create Linked Smart Objects whose contents are referenced from external image files. “Most digital photographers are unaware that these last three trends are necessary to understand and how they fit together,” John says. 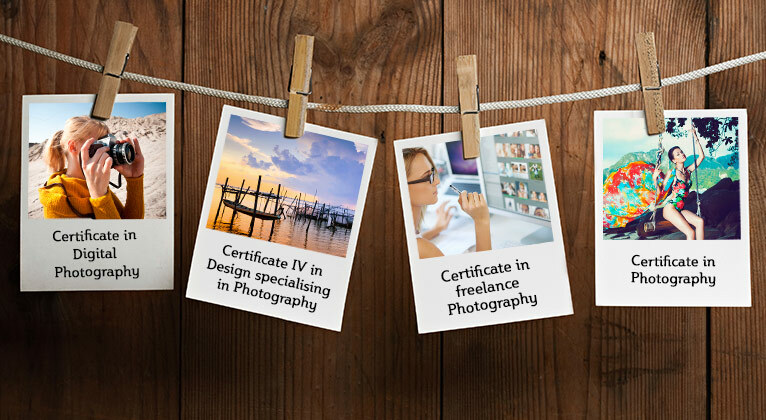 “Do your own research and stay on top of the upcoming trends and take your business or hobby to the next level.” Would a course in photography give you the skills you need? 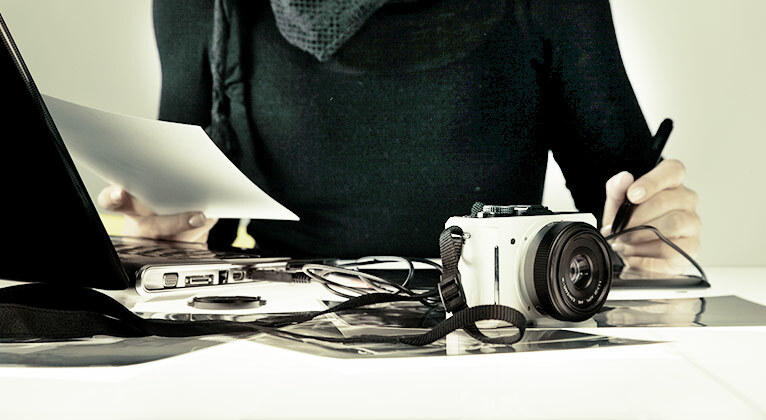 Head to the Open Colleges Photography page to find the best course for you. So – which Open Colleges photography course should you do?